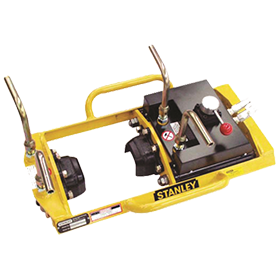 Stanley’s self-contained hydraulic track jacks are proven tough with impressive power-to-weight ratios and lifting capacity. 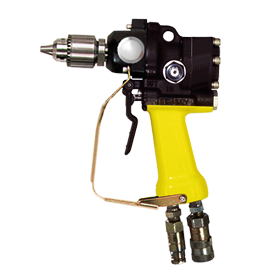 Integrated pump/carry handle increases tool durability and improves ergonomics. Improved linkage design eliminates potential to bend piston. Upgraded Disogren O-rings, bushings and threaded pick-up tube increases tool life. Redesigned release knob for quick and easy lowering. 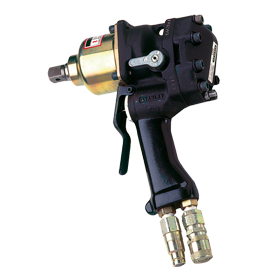 Long-travel pump action means fewer pumps to achieve maximum height. Internal reservoir bladder allows operation in any position. 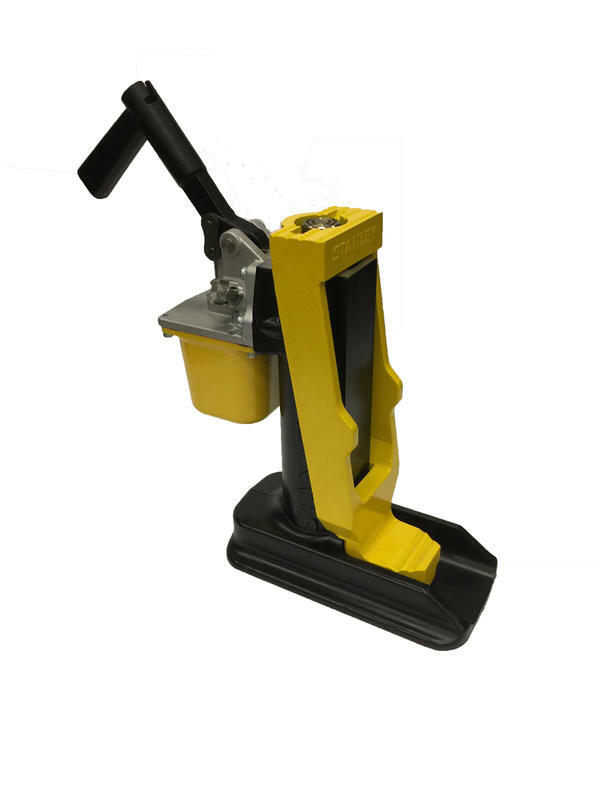 Available in two different models including the narrow-base bridge version, to suit all of your track jack applications. 10 tons of lifting force.